Last updated September 9th, 2018. Mongolia is a large nation placed right between China and Russia. But it’s also the most sparsely populated in the world with barely over 3 million inhabitants. Nonetheless, the nation’s vast mineral wealth along with the New Silk Road are drawing Chinese to invest here in droves. 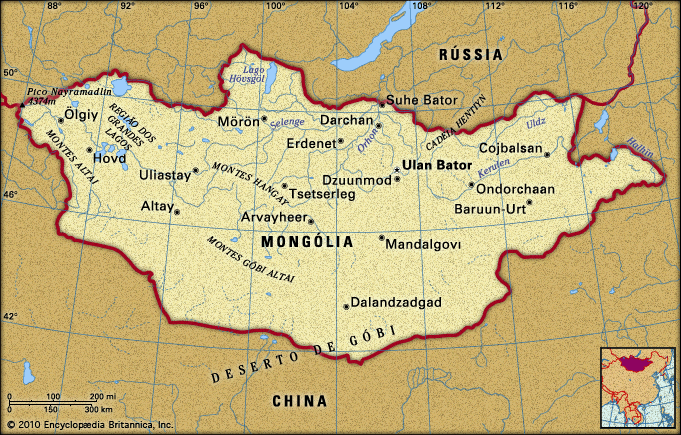 Mongolia’s much bigger (over 1,000 times, in fact!) neighbor is buying up resources like oil, tin, and coal as China slowly depletes its own. Mongolia is landlocked. However, abundant mineral reserves and proximity to China more than make up for it. Once isolated from the global economy, Mongolia has benefited from a massive amount of Chinese capital flowing in. China has in some ways overwhelmed the much smaller frontier market to its north. The result has made Mongolia one of the fastest growing economies on the planet. Double-digit annual growth was common in the 2000s. Economic issues and government inefficiency led to a slowdown though. Mongolia had “only” 5.9% growth in 2017. Mongolia is huge and takes up an area larger than Japan, Germany, and France all combined. Yet 45% of its population live in just the capital of Ulan Bator. The city is growing by around 40,000 people per year, but infrastructure development has not kept up – something China is now helping with. Mongolia’s commodity boom supports a rapidly growing middle class among Ulan Bator’s population of 1.3 million. Combined with thousands of Chinese foreigners in the mining sector, this has strained the city’s infrastructure. The Soviets designed Ulan Bator to hold less than 600,000 people when they originally built it. All these problems haven’t gone unnoticed by the Mongolian government. They have several projects aimed toward helping overcrowding in Ulan Bator. Perhaps the most ambitious is constructing an entirely new capital, Maidar City. It will have a location 30km from Ulan Bator and will hold 300,000 people. Another plan involves billions of dollars worth of infrastructure enhancement in the ger districts, poorer communities in the hills of Ulan Bator. 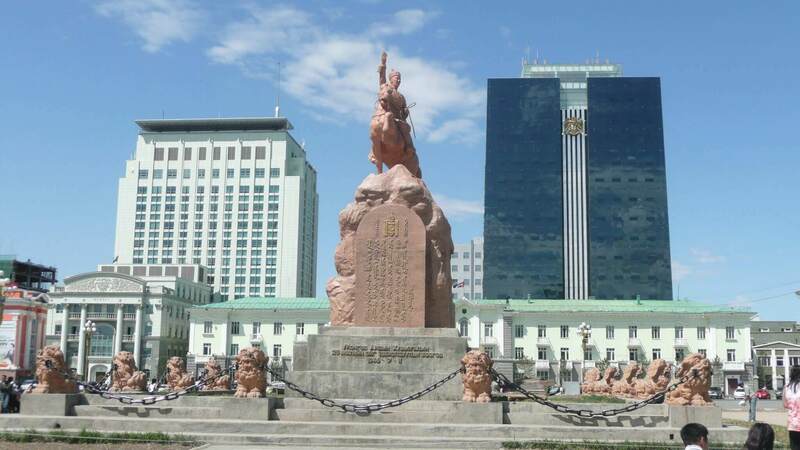 However, some doubt Mongolia’s democratic government will be able to pass the legislation. Because of the massive scale of Mongolia’s projects, the lack of a certain timeframe, and doubts they will provide a comprehensive answer, the private sector has a large window of opportunity to offer better solutions. Mongolia is an ideal place for innovative entrepreneurs. Those who can make life easier for Ulan Bator’s surging middle class will benefit. For stock investors, Mongolia has an exchange of 332 listed companies and a market capitalization of around US$3 billion dollars. You can also buy property in Mongolia. It’s a highly bureaucratic process, although foreign freehold ownership is still allowed. There’s certainly a good case for investing in Mongolia. Whether you buy real estate/stocks or open a business here, China will keep buying Mongolia’s resources in ever-increasing amounts. That will inevitably push prices up. After all, China needs things like oil and coal even in the worst case scenario of another financial crisis. Mongolia boasts immense mineral reserves that its small population can’t even fully use.